This was supposed to be a post about these insane, fudgy, cream cheese and Nutella-swirled brownies that I made in honour of International Chocolate Day. But first, a short story about how I failed. First of all, my twins have had a lot of doctor's appointments in their short 10 months so far. However, for the last couple of months, they've hardly had any. Which is great, they're healthy and right on track developmentally. I admit I'm a bit of a scatter-brain, I have way too many things on my mind at any given moment, but I have never forgotten one of their appointments. I do not like to be late. Icy roads, snow up to my armpits, two crying excrement-covered infants - nothing has stopped me from getting to those appointments and getting there on time. My kids' health, as any parent will say, is paramount. I showed up to their neonatal follow-up exactly one day late. I knew the appointment was on Tuesday, September 13th at 2:00 PM. I knew where it was, the registration process beforehand and how I was going to coordinate their naps that day. Cory took the day off work so that he could come, too. So when I showed up to register and they told me the appointment was 'yesterday,' I was a touch upset with myself. Just kidding I was furious. But confused. Wasn't it Tuesday, September 13th at 1:45 PM? No. It wasn't. It was Wednesday, September 14th at 1:45 PM. An entire 24-hour period had evaded me. I truly did not know it wasn't the 13th of September that day. And the previous day, I did not know it wasn't the 12th. SO here's my point. September 13th was International Chocolate Day. I know, they devoted a DAY to appreciating chocolate. Cool! An excuse to make something stupid good. But when you miss an entire day and come to the party a day late, social media is over it. I didn't make these brownies on International Chocolate Day. I made them the day after. Which is like counting down at 11:59 PM on January 1st. Nobody cares. Anyway, these brownies are incredible. They're fudgy and rich and swirled with cream cheese and Nutella before baking. I really went to town on the swirling to give them a marbled look, but you do them however you want. Be kind to yourself, make these brownies. You don't need a mixer for these brownies. 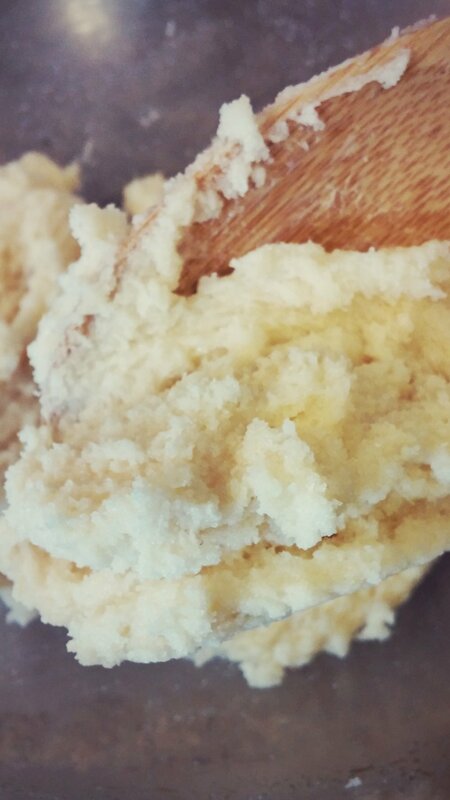 A wooden spoon is enough to achieve the fluffy-but-not-too-airy consistency you want from the butter and sugar. This is an example of when eggs curdle after being incorporated too quickly. Sometimes, this will affect your texture and you should start over. In this case, keep going and it'll come together fine. When adding your dry ingredients, I really suggest sifting them in. 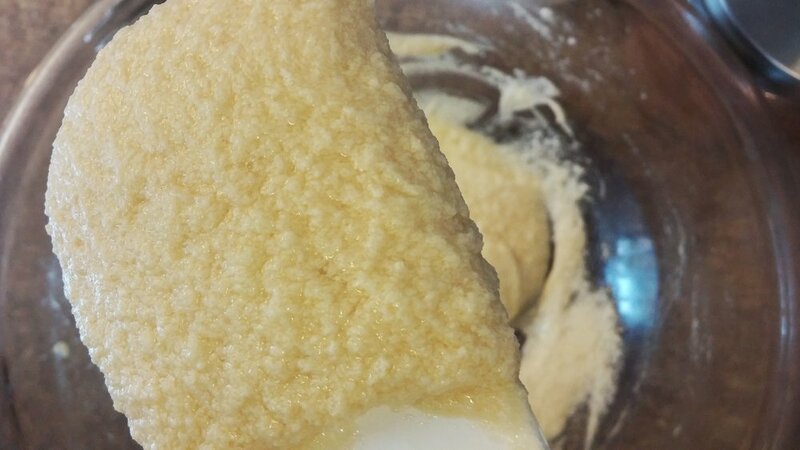 This batter is dense and heavy, flour will clump easily and nobody wants that in their mouth. Cocoa powder can be clumpy by nature, so you should always sift that anyway. WARNING: the next images are not nice looking. They are ugly. They are only for reference, but I still apologize that they're ugly. I lined my pan with aluminum foil because it's hella cheaper than parchment and paid the price by getting visually abrasive photos. Plus the haphazard slopping around of Nutella, but that's for all the right reasons. Pour cream cheese mixture over batter and plop some Nutella on top. It doesn't have to be pretty. Use a skewer to swirl the 3 elements together. I did a lot of swirling, hence the marbled look, but do less if you want more contrast.